It’s hard to believe that I moved to Japan exactly 12 months ago this week. The time has flown by quickly and I have enjoyed my experiences here, both personally and professionally. I am grateful for all of the experiences this past year has granted me. 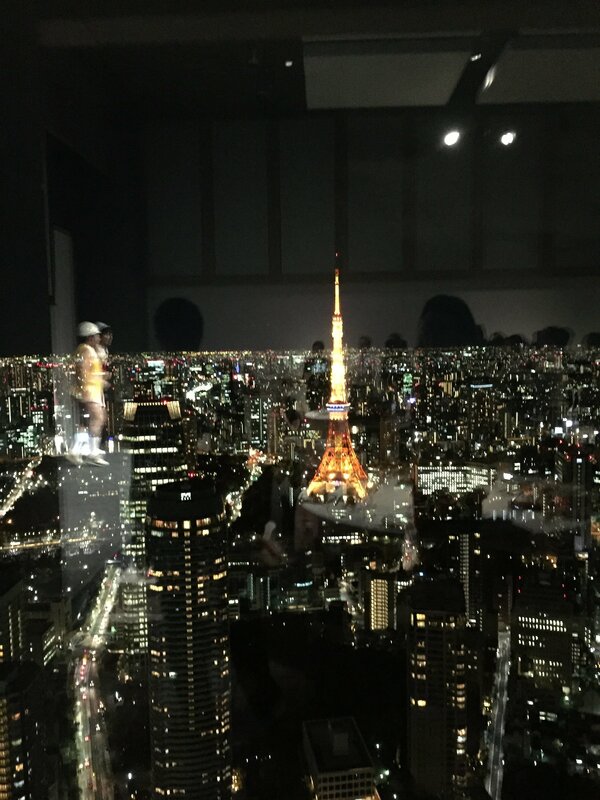 When I arrived to Tokyo in January 2015, I set out four major goals for my time here. 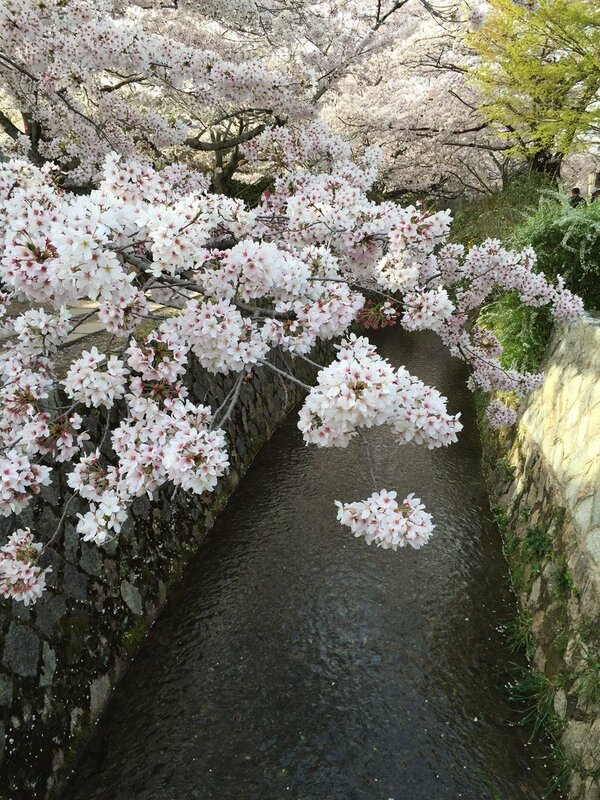 I wrote about my reflections on these goals 6 months ago as well, and shared some the of highlights about what I had learned to-date about leadership, Lean and life in Japan. I revised these goals to three major ones. Now that 2015 is coming to a close, in the spirit of practicing what I coach others to do, I want to spend some intentional time reflecting. This first goal has been easy to keep! Exploring and connecting across Japan is a top priority of mine and one that I actively make happen. View of Mt. 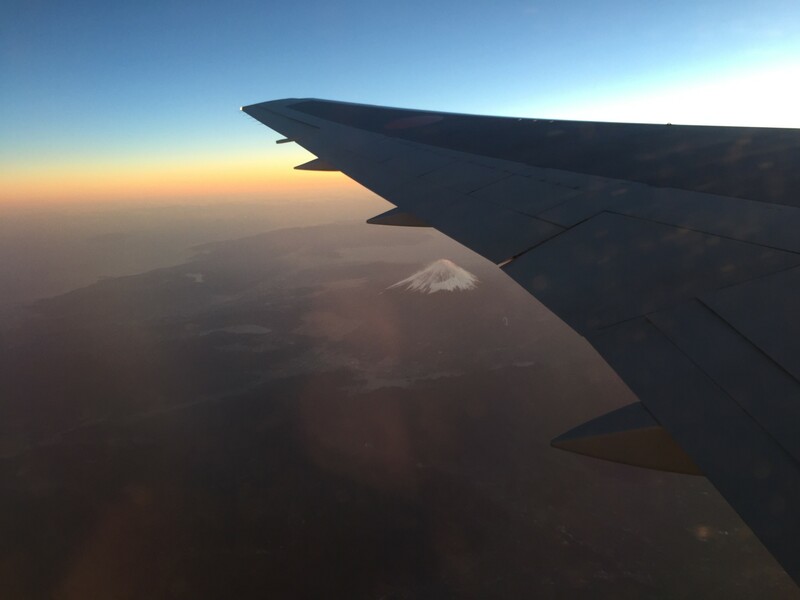 Fuji on a sunset flight to Korea in December. For the second half of the year, I spent only roughly 3 out of 6 months in Japan. I was in the U.S. for two months over the summer and have traveled to the U.S., China, Korea, and Singapore in the fall. While in the U.S., I was able to attend the Lean Coaching Summit, partner with my friend and colleague Margie Hagene to teach A3 thinking, spend time with colleagues at the Thedacare Center for Healthcare Value, and work with my ongoing healthcare client in the U.S. 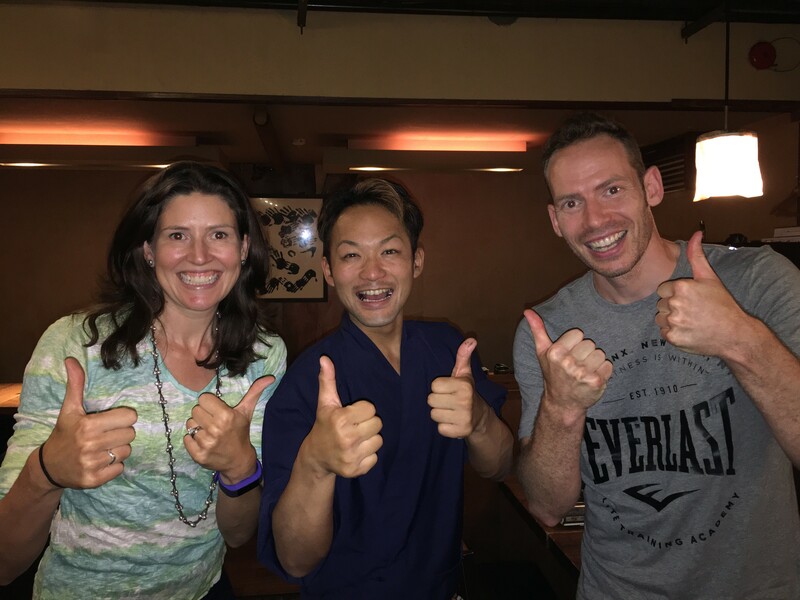 While in Japan, I have been intentional about connecting with people to learn about Japanese business, leadership and healthcare. In October I traveled to two conferences – the Lean Conference on Healthcare and the Japan-U.S. Medical Device Innovation Summit. At these events, I connected with many business people with whom I’ve learned some interesting perspectives on culture, as well as set up future site visits, including a site visit to a Tokyo hospital for next week, which I’ll be writing about in a future post. 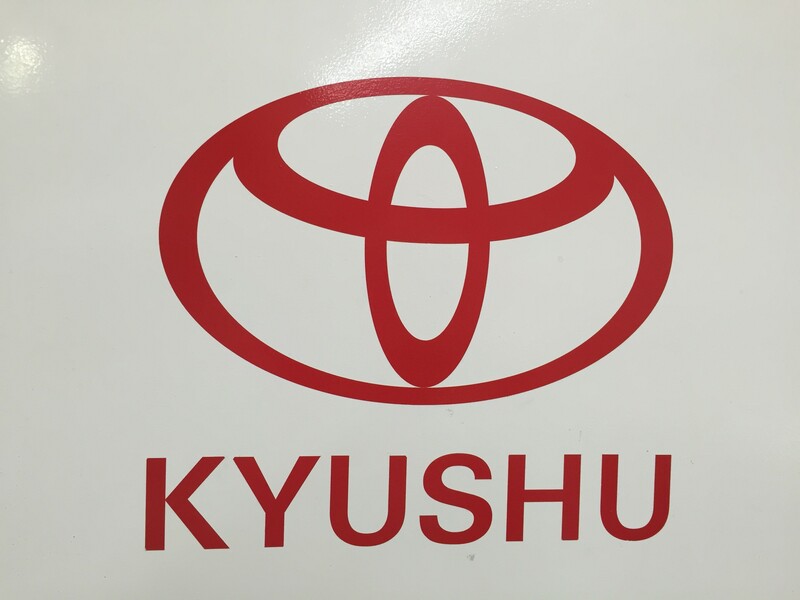 I visited again with Isao Yoshino, a 40-year Toyota leader who has become my friend and Lean mentor over the past 12 months. 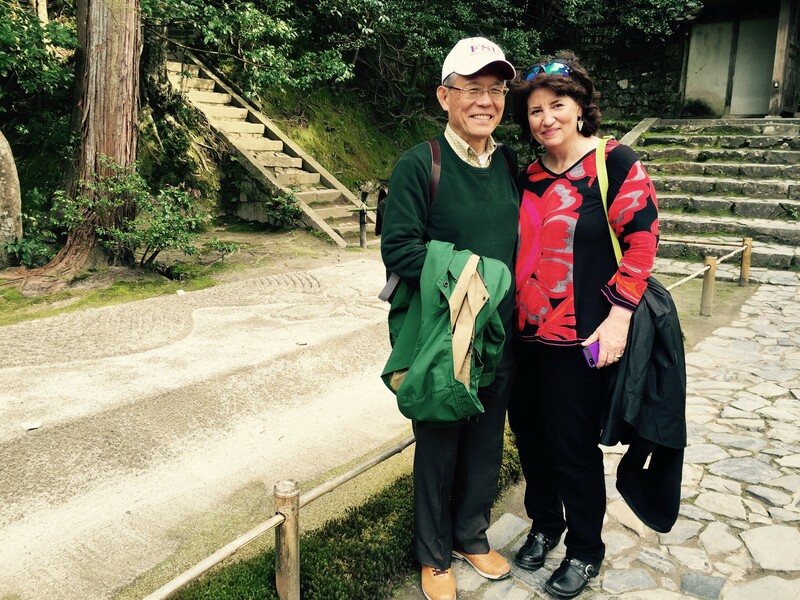 Spending time with Yoshino-san has been a highlight of this experience in Japan. 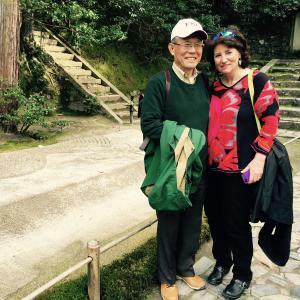 I also have connected more broadly with Japanese business people, joined the American Chamber of Commerce and have been attending events, and have joined on as faculty at Temple University’s Japan Continuing Education department. If you are in Japan, come to my next class on Lean leadership and asking effective questions with Temple University in April! I’m also organizing a trip to a “5S City” with some colleagues from Alpine International. Stay tuned for more information. It should be a fun and interesting day! Writing this blog and expanding my professional community through my writing and social media has been one of the highlights of this past year. It has been rewarding to me to connect more broadly with others and I value and appreciate the feedback and comments you all share. Please keep it up! See no evil, hear no evil, and speak no evil. 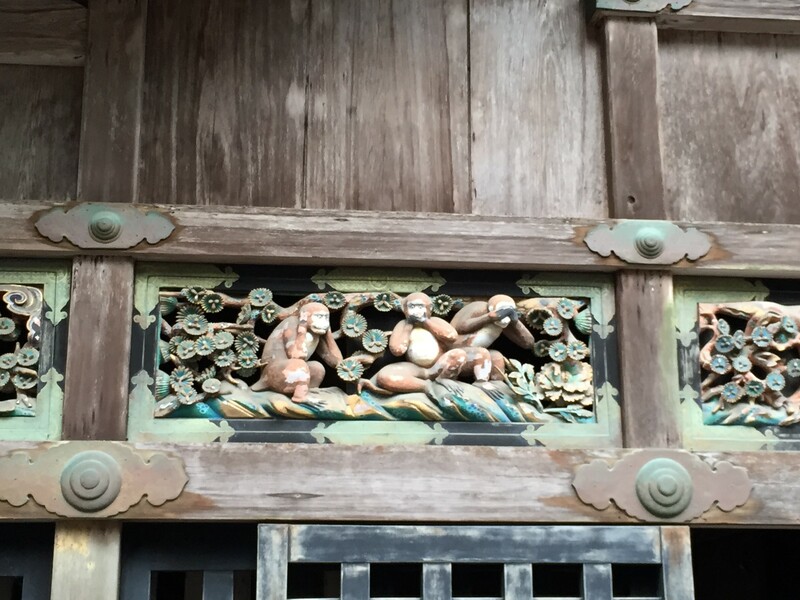 Famous carving at temple in Nikko. Here are my top 10 most popular blog posts from 2015. It’s rewarding to know that people are reading what I’m writing. And I value the connections I’ve made via comments, Twitter, LinkedIn, and personal emails. 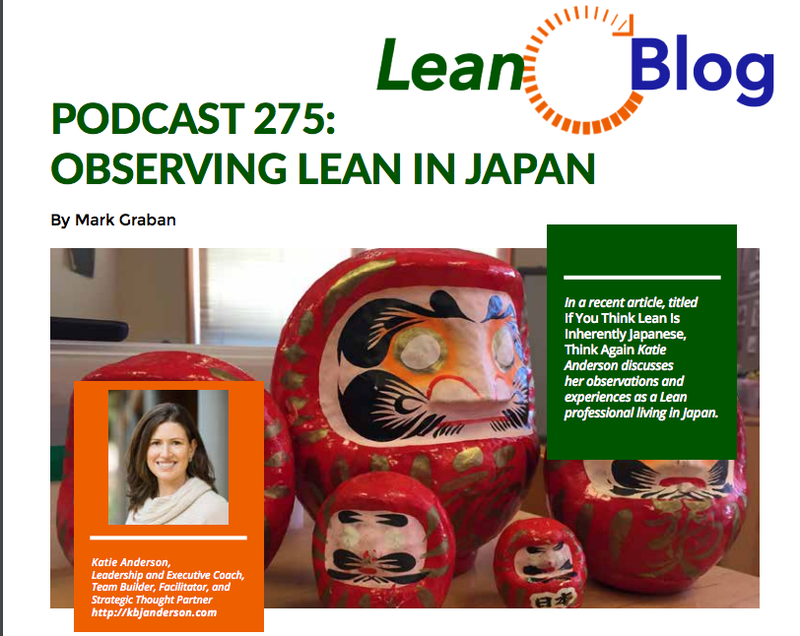 Besides writing my blog posts, I have continued to write for the Lean Post and recorded a podcast with Mark Graban in October! Now that I got my website set up in the first half of the year, my goal for the past six months has been to write a blog post roughly every week (with caveats to have flexibility when I’m traveling). I have been pretty good about keeping up with this goal with posting new blog articles about 4 times per month. This summer I fell down on the pace, but there was a lot of travel and I didn’t have the same childcare that I have when I’m home (hence a lot less writing time). I still managed to post every two weeks. 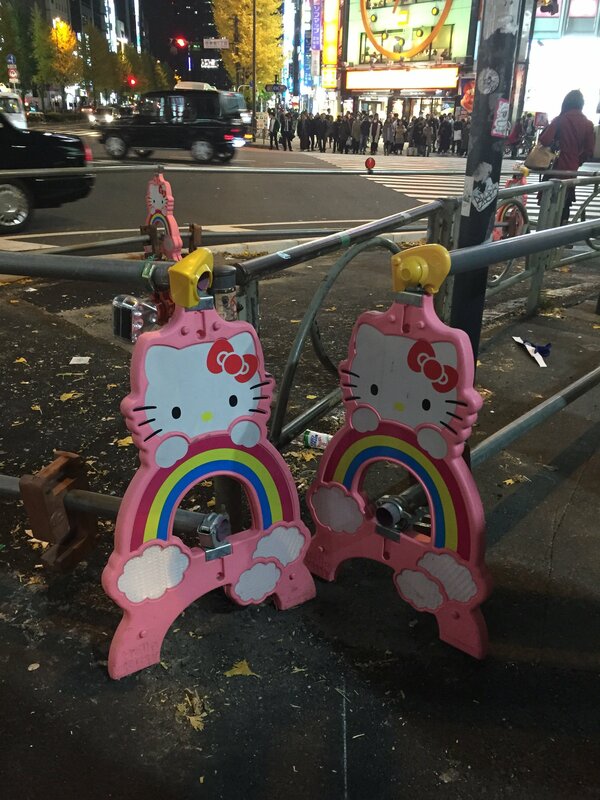 Barriers are cute in Japan. I still struggle at times to find the time to write and sometimes don’t keep the pace that I would like, or I don’t write about some experiences. However, I’ve been intentional that when given opportunities to have the experiences (Goal #1) trumps writing about the experiences (Goal #2). I’m also a mom to an almost 5 year old and almost 2 year old, which keeps my hands full and makes it hard to write when I’m at home. As countermeasures,I’m starting to experiment with how to write some shorter pieces or ones also focused on “life in Japan”, which hasn’t been as much of a focus of my writing to date. I’ve also been frequenting my local Starbucks (like I am now) to find more uninterrupted time to write. I also want to augment this website. I did updated the theme about 5 months ago, which I hope is an improvement. I appreciate your feedback on what would make for a better experience – both in terms of content and function. 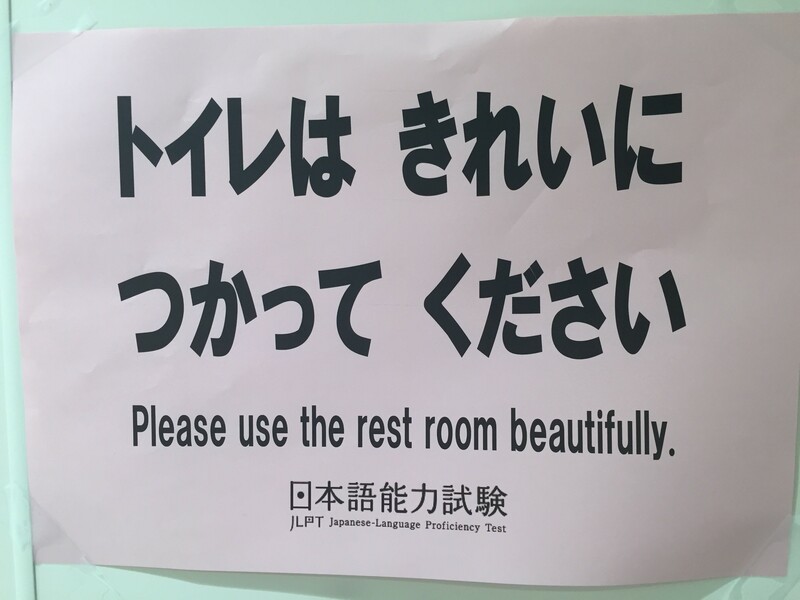 I thought it was ironic that the Japanese-Language Proficiency Test experts used the incorrect English word. This goal has ended up dominating a lot of my time the past three months. Upon returning to Japan after our summer in the U.S., my Japanese teacher suggested that I sign up for the Japanese Language Proficiency test in early December. Despite having a LOT of grammar, vocabulary and written language to learn, and not having much time to devote to studying (see goals #1 and #2, plus family life), I signed up and decided it would be good incentive towards my larger goal. Signing up for the test was a huge incentive and I redoubled my efforts – including spending more time outside of my twice a week tutoring sessions to take practice tests and memorize vocabulary. 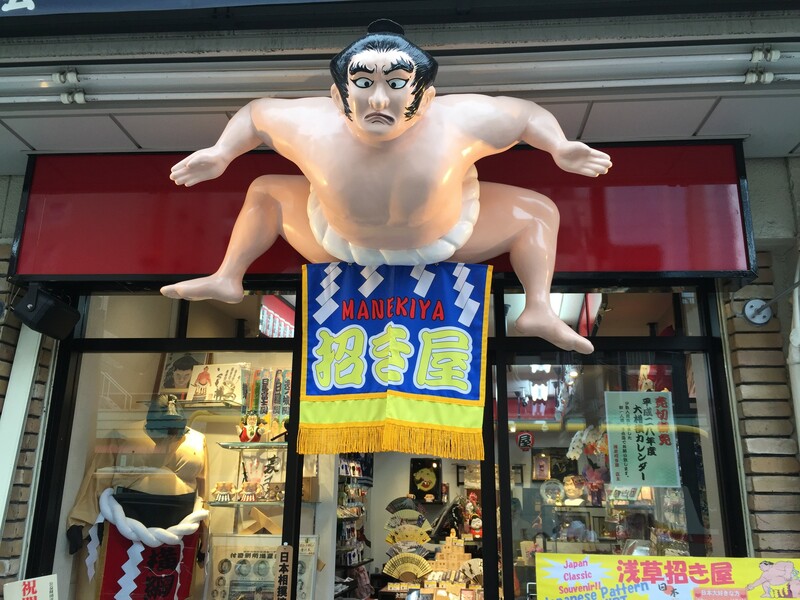 I just like this giant sumo store-front. The legs move! Passing the test was not the end goal, but rather has been an incentive to study along the way. Taking the test (yes/no) was a process measure on the way to achieving my outcome goal of learning Japanese. I have to remember this as I am uncertain if I passed (the test day did not go my way…). My understanding, my vocabulary and my ability to read Japanese (including some kanji) have all increased dramatically. This is what is important. I now want to spend the next six months continuing to solidify the grammar and become better at conversational speaking. Japanese is like talking like Yoda all the time. But I’m having fun and can chat a bit in Japanese now, which is fun! As I reflect, I realize that many of my goals have not been easily measurable. I want to improve upon this for next year. A post soon will be about my new hoshin (plan) for the new year! For now, my time at the cafe is up and I need to get back home. If you are working on your own reflection process, I recently shared 12 questions that might help you in your process. If you enjoy what I’ve been writing about, sign to be notified of new posts as soon as they are published (if you haven’t already). I have some great plans for 2016 and would love to share what I’m learning with you. 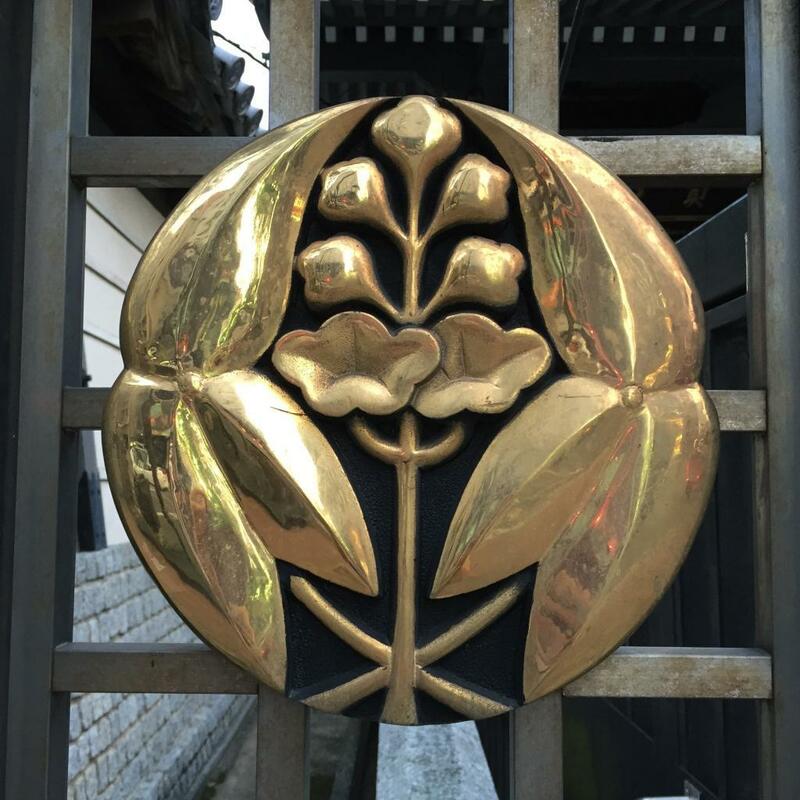 As always, I welcome your comments of what you are thinking about or what questions you have as I explore Leadership, Lean and Life in Japan.